Combination of laser treatments, radio frequency treatments and collagen induction therapy. Stretch marks are an all-too-common fact of life, and not just for women. Though it is most commonly thought of as a condition related to pregnancy, stretch marks are common in any area where skin stretched or contracts quickly. 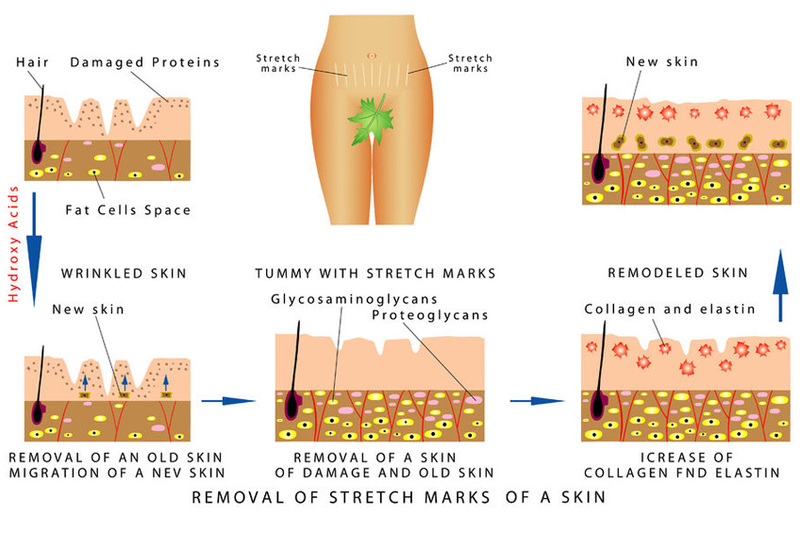 Via a series of safe and comfortable combination of laser treatments, radio frequency treatments and collagen induction therapy, we can now minimize the appearance of your stretch marks with little to no down time. 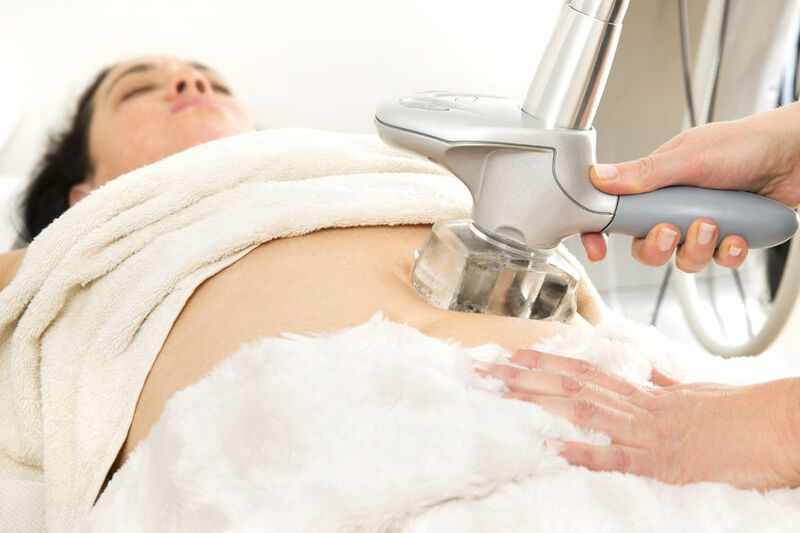 Laser stretch mark treatments are designed to improve the unsightly skin color and texture of stretch marks – leaving your skin with a smooth and improved appearance. 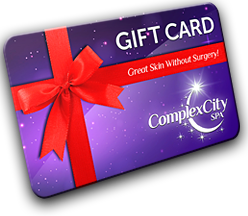 Our lasers use targeted micro-beams directed at the stretch marks to stimulate the production of new collagen.